Home / News / DMX Depart From Prison; A Free Man Now ? 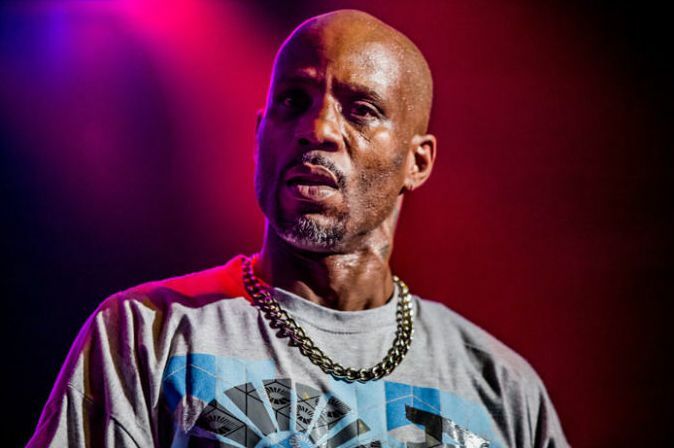 DMX Depart From Prison; A Free Man Now ? DMX is no longer serving in prison. The new came across after he air it from TMZ where the rapper was said to be released soon. Finally it broke the net as he depart from Prison on Jan.25. The rapper in question DMX, has served one year following his sentence in West Virginia’s Gilmer Federal Correctional Institution for tax evasion. According to TMZ. DMX’s original release date was on Sunday but it’s a federal policy to release inmates early if their release date falls on a weekend. Once out, X has to pay back $2.3 million in restitution. The rapper supposedly has plans to work on a new album immediately and also has offers on the table for a possible biopic which will help him gain some money back. The multi platinum rapper has also reportedly been ordered to enter a program for drug abuse and mental health.